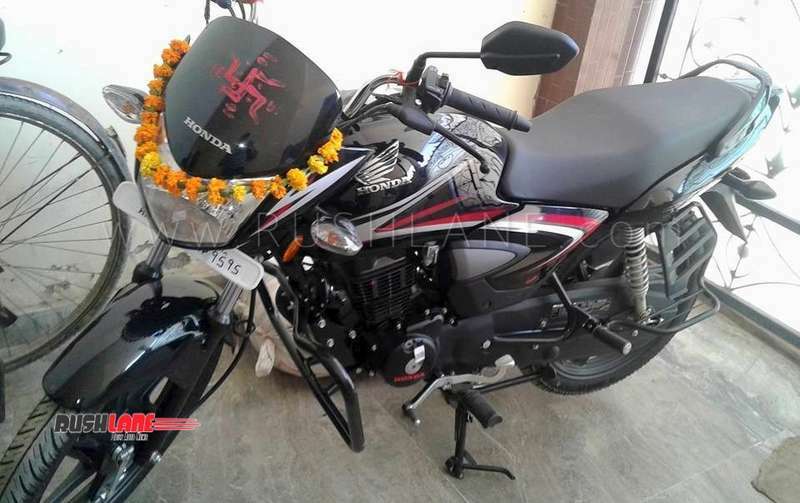 Honda CB Shine is the only 125 cc motorcycle which is in the top 4 motorcycle list - as far as sales is concerned. First launched in 2006, the Honda Shine motorcycle today achieved a new record – surpassing total sales of 70 lakh units. This makes Honda CB Shine the only 125 cc motorcycle in the list of best selling top 4 motorcycles of India. Mr. Yadvinder Singh Guleria, Senior Vice President – Sales & Marketing, Honda Motorcycle and Scooter India Pvt. Ltd. said, “Honda is thankful to our 70 lakh customers who’s trust on the ride of Shine over a legacy of more than a decade, has made the it the No.1 choice in the 125cc executive motorcycle segment. Honda CB Shine 125 is presented in five variants with Self-Disc-Alloy, Kick-Drum-Spoke and Self-Drum-Alloy. The latest 2018 variant receives a host of cosmetic changes with revised fuel tank, side panels and exhaust cover along with revised mudguards, alloy wheels and instrument cluster giving it an overall new look. Body graphics and a new glossy black visor have also been added. 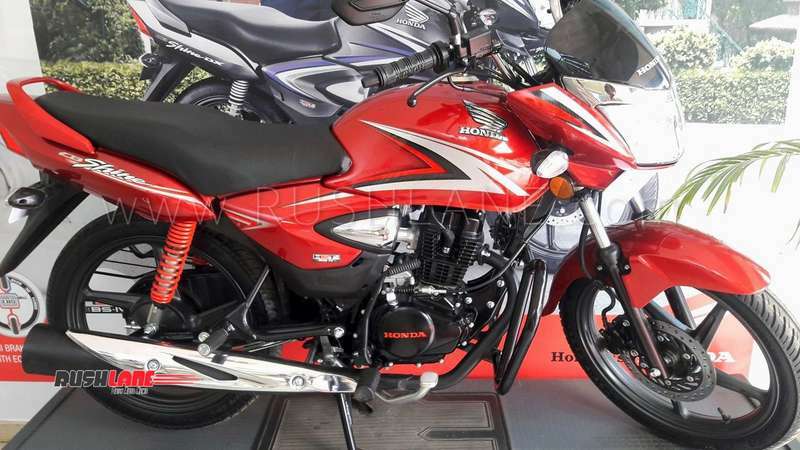 2018 Honda CB Shine 125 sees no changes in engine specifications and continues to be powered by a 124.7cc single cylinder engine offering 10.54 bhp power at 7,500 rpm and 11 Nm torque at 5,500 rpm mated to a 4 speed gearbox. Improvements on the Honda CB Shine 125 are seen in the addition of Honda Eco Technology (HET) treatment to engine parts making the motor both refined and fuel efficient while Activa like Combi Braking System is also an addition that significantly reduces braking distance promoting better safety. CB Shine is Honda’s second most sold product in the country following the Activa scooter. In the last fiscal, the company sold over 9 lakh units with YoY growth of 13 percent.